Austin, TX has plenty of high-rise buildings, stages, and street fairs to satisfy the itch for entertainment. The great city also delivers for those craving a different form of entertainment, like tall trees, lakes, and biking trails. Austin is dedicated to preserving natural beauty, decorated by neighborhoods perfect for outgoing nature lovers. 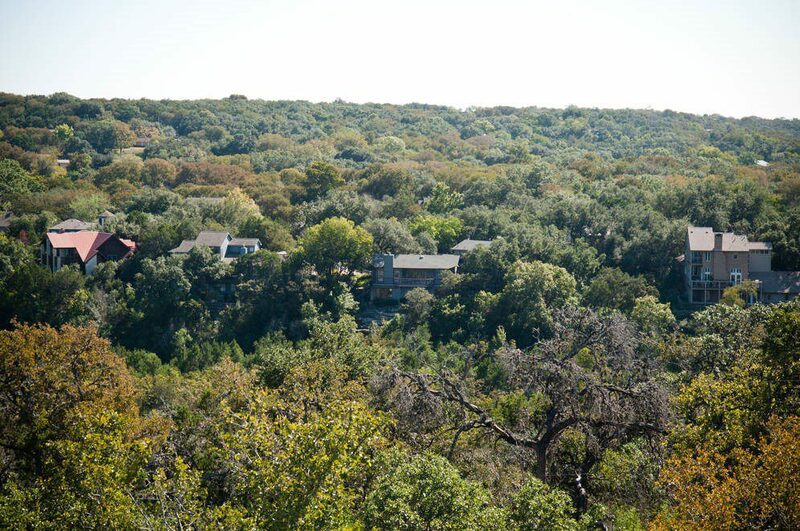 Barton Hills, located in south Austin, is a wonderful place to call home if you love the great outdoors. Residents of this community enjoy the close convenience of some of Austin’s most beloved parks, lakes and hiking/biking trails. 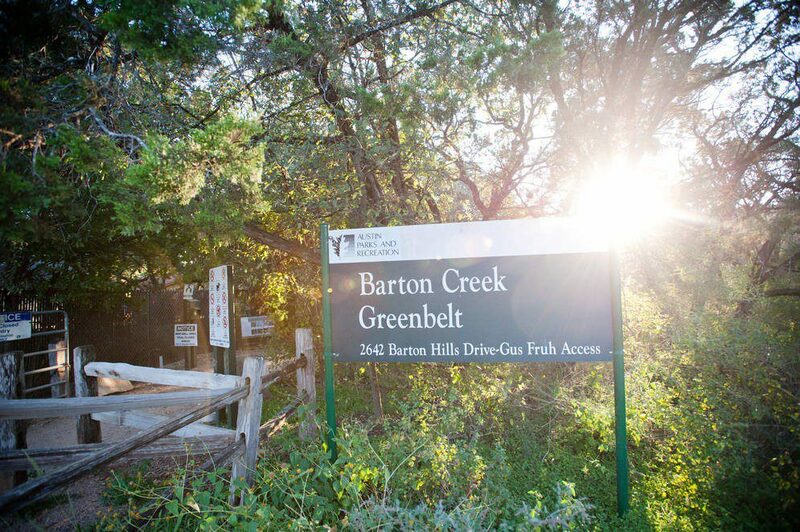 The Barton Hills area makes up part of the Barton Creek Greenbelt, the jackpot of nature-oriented fun. Think 7 miles of biking and hiking trails, limestone bluffs for rock climbing, and a creek complete with rope swings. In true nature fashion, the Greenbelt can get a little rugged and be difficult to access. There are access points in the Barton Hills area. Another Austin favorite that is located very nearby Barton Hills (most residences within 2 miles) is Zilker Park. 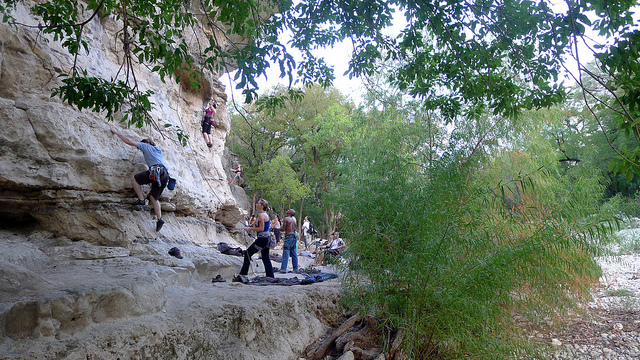 Zilker Park is fun year-round, catering to both water and trail lovers. 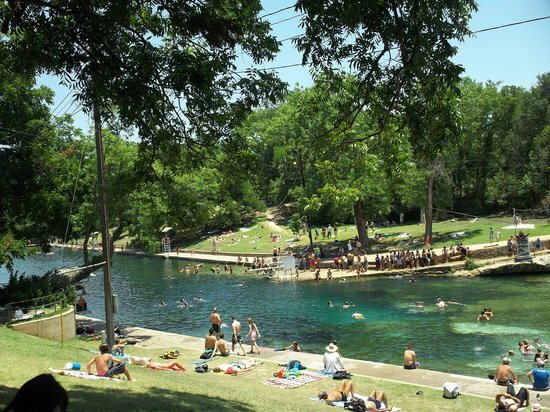 If springs are your thing for swimming fun, Zilker Park delivers with Barton Springs Pool. The pool is fed by underground springs and is open all year, maintaining a temperature of 68-70 degrees. Another pride and joy of Zilker Park is the Lady Bird Lake and Lady Bird Hike and Bike Trail. The trail spans 10.1 miles, wrapping cozily around the lake. If you wish for your kid to be a nature lover too, but it takes a little more than a simple jog to get his attention, take him to the Austin Nature and Science Center located on the West edge of Zilker Park. This very kid-friendly establishment is dedicated to teaching kids the beauty and science of nature. Many events are hosted year-round like “Dinosaur Day” and “The True Story of Bats-Exhibit”. 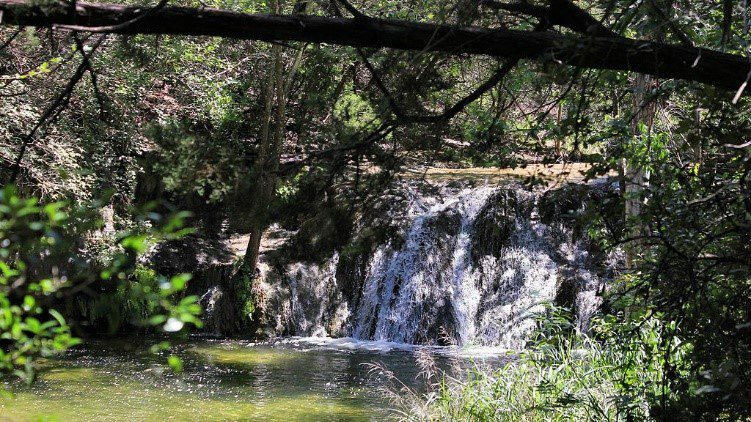 Other noteworthy natural attractions near Barton Hills are the Zilker Botanical Garden and the Barton Creek Habitat Preserve. 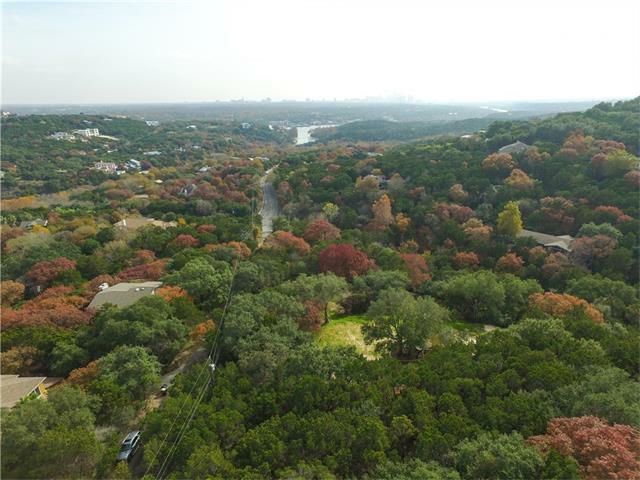 The West Lake Hills neighborhood of West Austin is also comfortably close to Zilker Park. This neighborhood is bathed in natural beauty. Colorful trees sit atop rolling hills. If lucky enough to live in West Lake Hills, you may get your daily dose of nature just by walking into your backyard. If you crave more, the West Lake Hills area offers plenty. Located within 5 miles of West Lake Hills residential area is the Wild Basin Wilderness Preserve. The Basin is home to Texas native plant and wildlife and is dedicated to protecting the endangerment of the Golden-cheek warbler. Walk the 2.5 miles of trails and visit the Creative Research Center on site to learn about the area and different species sharing a home there. 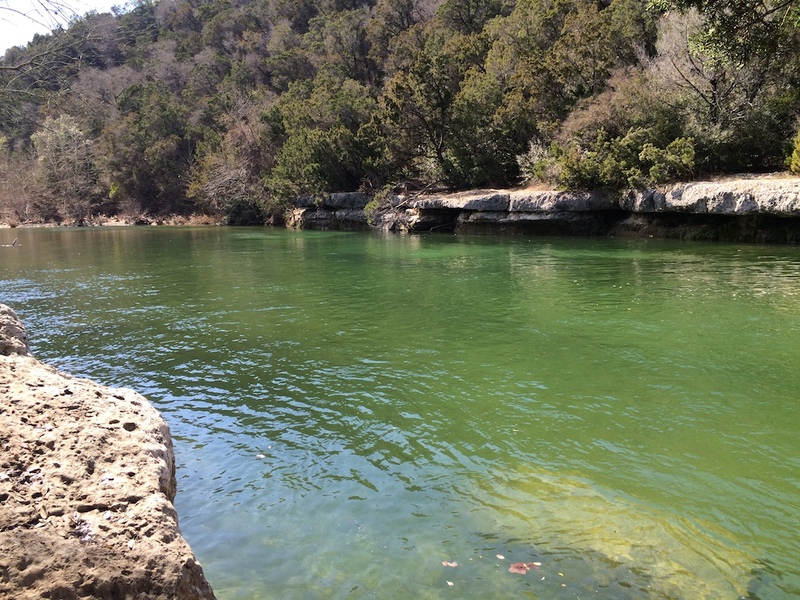 Residents of West Lake Hills are just a couple miles from Red Bud Isle park, which lies just below Lake Austin dam. West Lake Hills potential residents who are also pet lovers, rejoice! This park allows dogs to roam freely without a leash! The park also boasts 5 miles of trails and fishing piers. Tarrytown. Doesn’t that just sound beautiful? It is indeed. Word has it that when the neighborhood was new, its residents lovingly stated that it is where “oak trees charm the eye.” In true Austin spirit, much of the old beauty of the neighborhood has been maintained. Tarrytown sits among Reed Park and Mayfield Park and Nature Preserve. 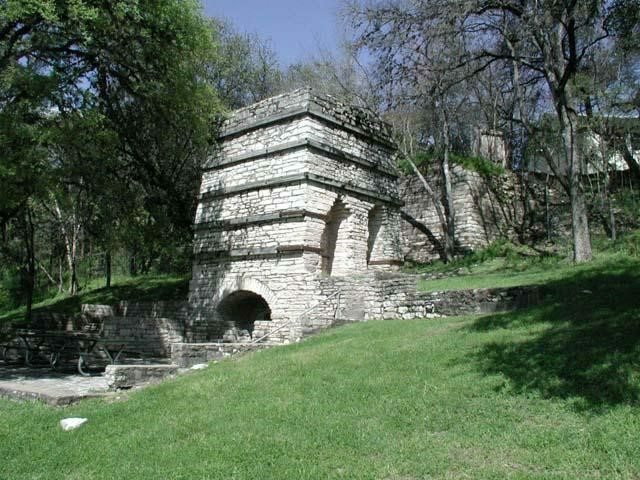 Visit these areas multiple times to marvel at the over-a-century year old lime kiln at Reed Park and join the Mayfield restoration community project. Tarrytown is also close enough to Lake Austin that some homes in this lovely town have a waterfront view. Austin, TX is no doubt a bustling city, embraced for its day and night life and off-the-charts entertainment value. It should also be appreciated for its true dedication to fresh air and natural beauty. Move to Austin, TX where you get the best of both worlds!